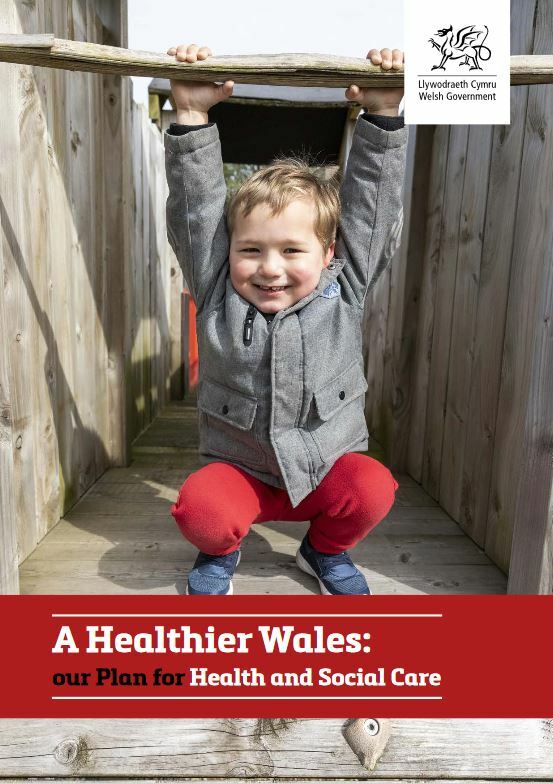 A Healthier Wales is the Welsh Government’s long-term plan for health and social services in Wales. It sets out a vision of a ‘whole system approach to health and social care’ which is focused on health and wellbeing, and on preventing physical and mental illness. This is the first time Welsh Government has set out a shared plan for health and social care. The plan focuses on ‘providing more joined-up services, in community settings’, and the aim is to see ‘a shift from healthcare which focuses on treating people when they become unwell, to one that provides services which support people to stay well, lead healthier lifestyles and live independently for as long as possible’. But Hafal has reflected on the plan and believes it does not meet the test of indicating how things might actually change for individual users of services; we are also concerned that it looks to professional insiders to lead the way in finding new approaches to delivery – not a bad idea as far as it goes but not a substitute for listening to users and families and definitely not the “revolution” which is claimed.